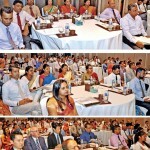 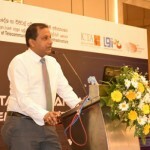 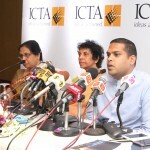 The second industry knowledge enhancement workshop of ICTA was conducted at Hilton Colombo Residence from June 20th to 23rd. 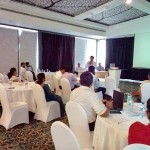 This 4 day hands-on workshop was on DevOps, configuration management tools Chef and puppet. 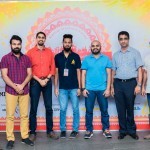 The instructor was Mr Gourav Shah who is an expert devops professional with proficiency in Cloud Computing, Devops Tools, and Configuration Management/Automation with Puppet/Chef. 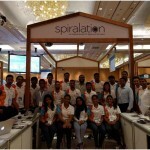 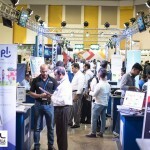 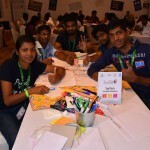 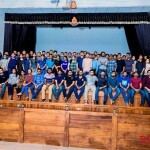 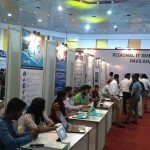 He has trained more than 2000 IT professionals from leading tech firms including CISCO, Intuit, Walmart Labs, Dreamworks, Accenture, Capgemini, RBS, Wells Fargo, Oracle etc. 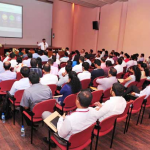 which makes him a coveted devops trainer.ICTA facilitated, and part funded the training. 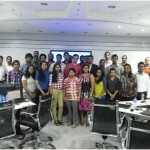 31 employees from 21 organizations were able to take part in this 3 day comprehensive workshop on Jmeter. 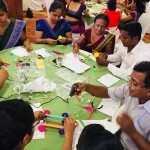 On the first day of the 4 day-hands-on workshop an introduction to puppet was given which was followed by practical on setting up learning environments, Resources, RAL, Manifests, Modules, Ordering and the Trifecta. 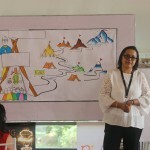 Day 2 started on an overview of Variables, Facts and Conditionals of Puppet Language which was followed by Templetes, Defined Types and Classes, Puppet Master/Agent. 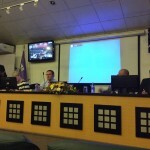 The day ended with a demo on Foreman. 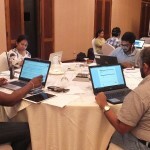 Day 3 started with a high-level overview on Chef which covered Recipes, Cookbooks, Runlists, Roles and Search. 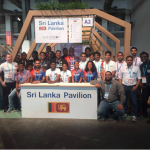 This was followed by hands-on exercises on Environment Setup, Node Object, Chef Authentication process, resources collection and execution, and Cookbook Attributes. 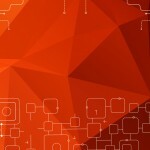 Day 4 covered Dependencies, Notifications, Search Patterns, Data Bags, Roles and Environments of Chef. 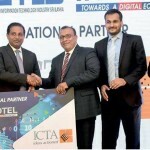 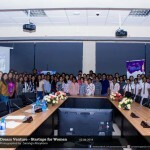 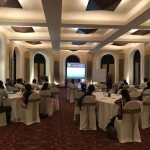 ICTA was also able to work together with WSO2 and organize a meetup which hosted Mr Gourav Shah as the main speaker. 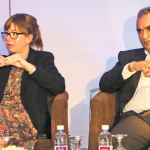 SLID asks: Is your board of directors ready to lead into the digital age? 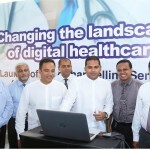 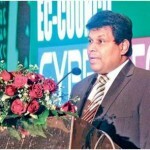 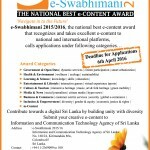 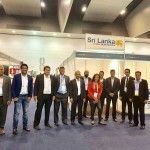 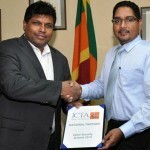 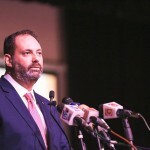 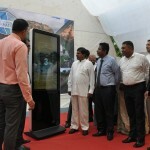 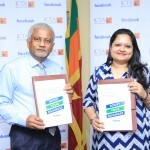 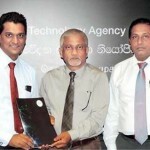 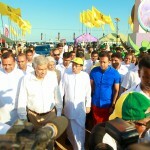 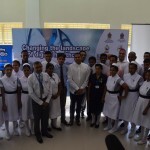 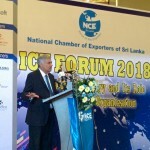 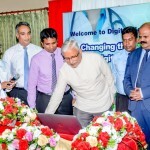 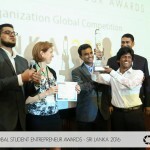 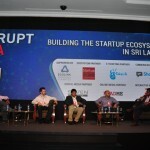 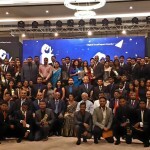 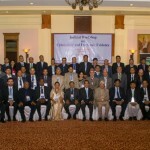 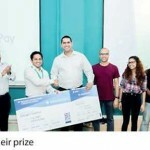 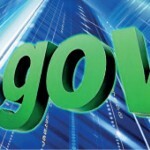 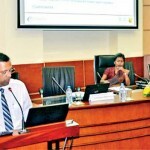 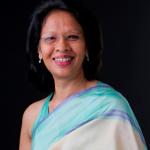 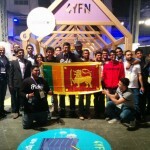 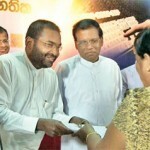 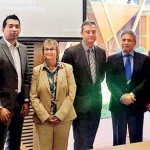 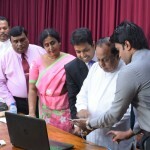 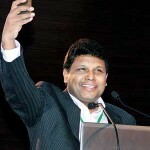 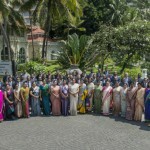 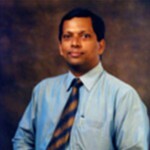 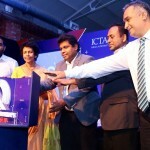 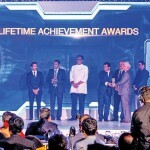 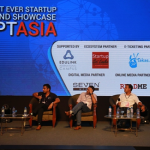 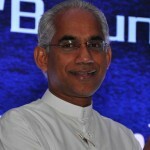 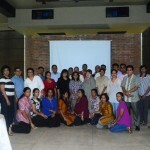 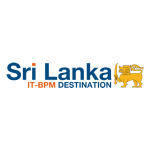 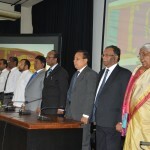 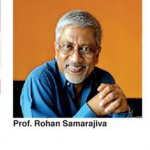 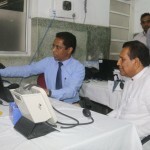 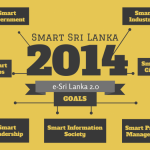 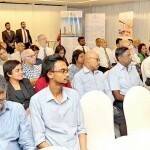 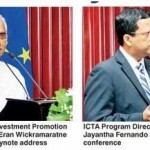 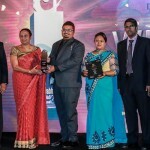 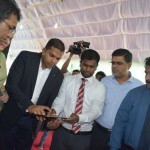 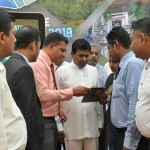 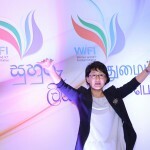 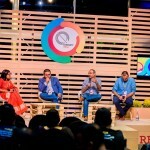 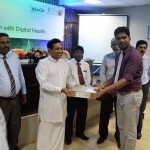 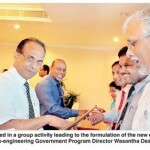 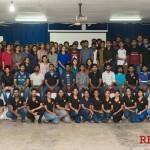 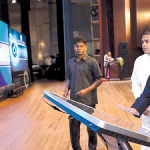 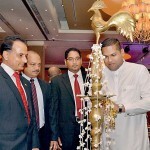 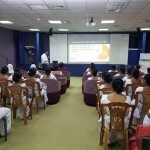 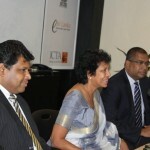 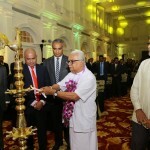 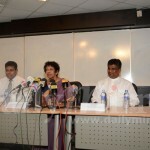 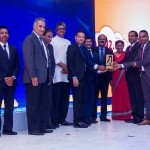 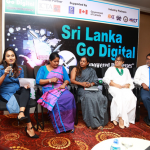 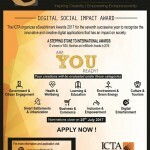 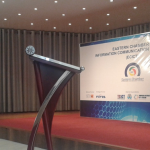 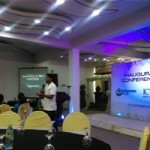 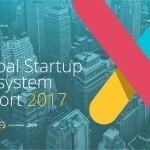 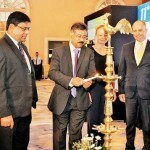 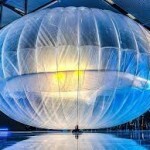 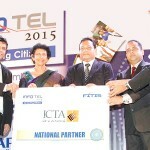 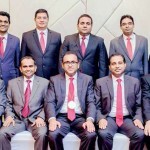 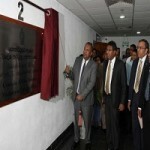 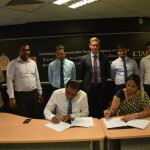 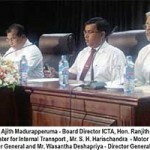 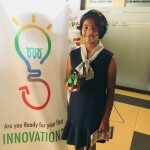 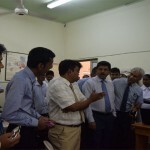 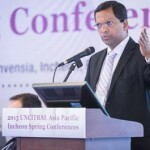 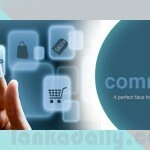 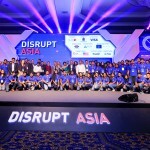 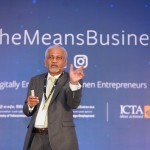 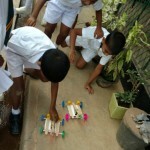 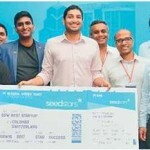 Lanka Government Network Project gets awarded. 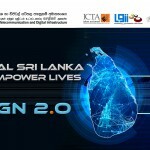 ස්මාර්ට් සමාජ කව ක්‍රියාකාරිත්වය පුළුල් කිරීමට ෆේස් බුක් පිටුවක්. 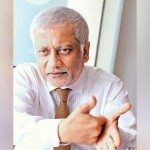 2018 ඉ-ස්වාභිමානී සම්මාන ප්‍රදානය සදහා නාමයෝජනා බාර ගැණේ. 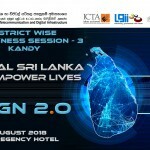 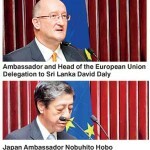 ශ්‍රී ලංකා තොරතුරු හා සන්නිවේදන තාක්ෂණ නියෝජිතායතනයේ (ICTA) නව අධ්‍යක්ෂ මණ්ඩලය පත් කෙරේ. 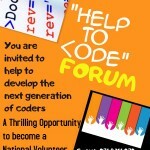 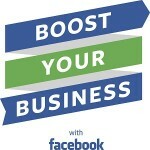 Forum shares intl. 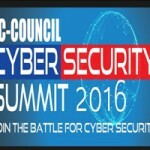 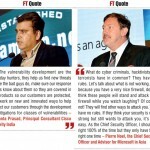 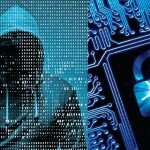 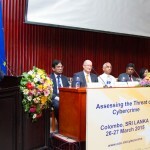 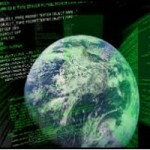 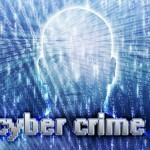 expertise on assessing threat of cybercrime. 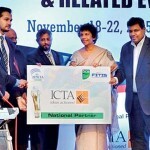 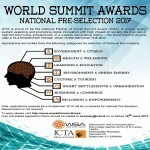 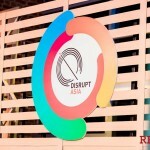 ICTA’s 1919 Project Wins Award as Best e-Content Product in the World!